A furniture manufacturer that creates unique styles for every home, with attention to details and the individual wishes of our clients. 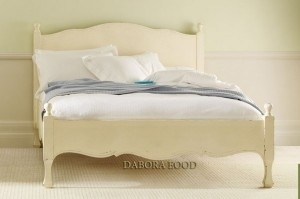 Louise Bedroom Collection is in a provincial style in ivory white. It is made of solid wood and MDF with a paint finish. The collection brings cosiness and elegance and it combines both modern and antique style. Made from solid wood with a hand-painted, highly polished finish and distressed edges, the LA Collection will complement any number of interior styles. Solid Oak Collection. The masterpiece of all collections. It is done from solid oak wood, with different types of stained finish. 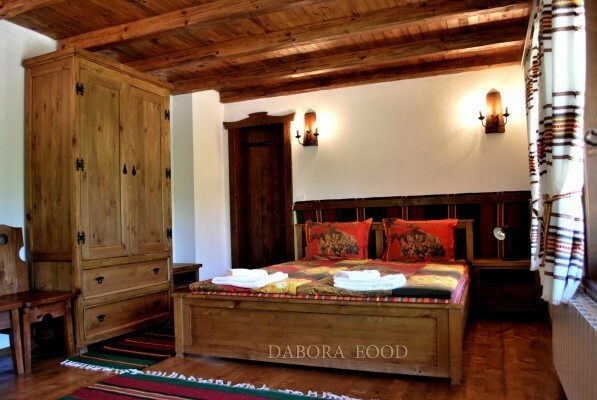 We bring the traditional charm and warmth of the wood to life combining it with a modern design. The Brooklyn cabinets are made of solid wood and MDF and are finished in white, black or combinations with rustic wood. The Brooklyn Collection consists of two-door, three-door, four-door buffets and dressers, as well as a bookcase with open shelves. Other variations might be done as well. Adi collection is mosty from wooden beech furniture items. The varnish can be different. The collection aims for a more traditional look. You acn see the wood itself and feel its warmth. The collection consists of items that are mainly from pine. Covered with base coat, varnish and finished with patina for a distressed look. A modern collection of MDF (some with combinations of wood) furniture items. A chouce of different colors and lacquers. Traditional solid wood collection. It is originally done from beech wood, but is can also be done by the client's wish. The choice of color is vast as we work with many suppliers of varnishes. Portland Collection is made of MDF and solid wood. The lines are mostly straight and lean. It is suitable for kid's and teenagers' rooms, or for anyone who prefers a modren look. 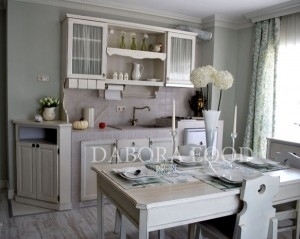 It is originally done in all white paint, but the color can be doe by the clients' wish. Provancale Collection speaks for itself. 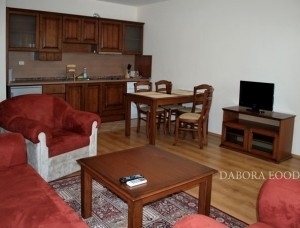 The furniture items are white and delicately disstressed on the edges. The material is solid wood with fine curves and a romantic look. The Furniture Pieces That You Would Love. 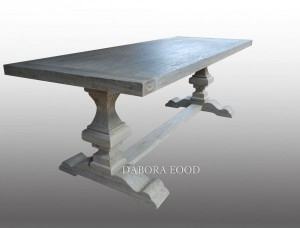 “Dabora” EOOD is a European company manufacturer of solid wood furniture, distressed and rustic finishes, combinations with MDF and particle boards. We are a wholesaler of a variety of designs. 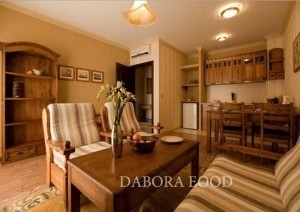 “Dabora” EOOD is a Bulgarian supplier of different furniture parts also. We can offer our end client, distributors, retailers and wholesalers a wide range of customizes beds, tables, chairs, coffee tables. 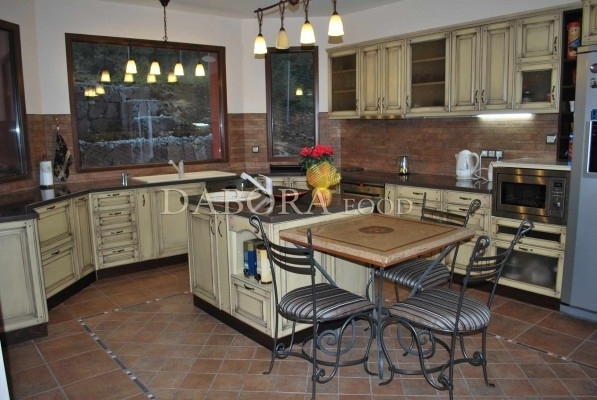 We manufacture furniture items and kitchen as per customers’ requirements. Our products are of high quality, durable and stylish. 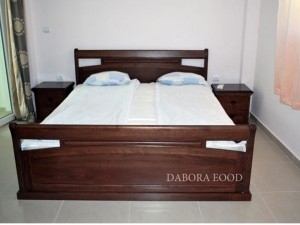 We have manufactured furniture for hotels and restaurants. We are experts in wood processing, and finishing it in either distressed or modern looks. 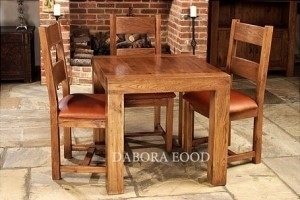 We work with different solid woods as oak, ash, beech, pine, lime-tree, poplar and others. 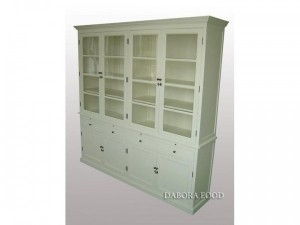 We sell French and Scandinavian inspired painted furniture collections and all of the products will be at very competitive prices and great value for money. We pay great attention to details and work in tight co-operation with our partners as we know that communication is the key to producing quality furniture.